OR Continue paying ever increasing electrical costs . Zero $0. Out of Pocket Solar Installation! Take Advantage of the 30% Tax Credit! Take Advantage of the Solar Rebates! Will Match or Beat Any Competitors Price! YOU CAN’T AFFORD NOT TO GO SOLAR! Going solar isn’t complicated OR expensive as you may think. In fact, with our Solar Program, you won’t be spending anything at all! You will start to reap the benefits and savings with solar from Day 1 the system is activated! That means a lower or completely eliminating your electric bill! Sounds too good to be true? It’s not! 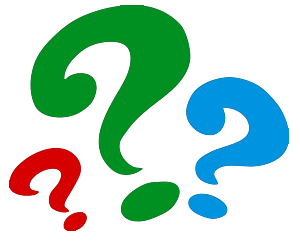 ARE YOU INTERESTED IN SAVING MONEY? Green Electric Solar Solutions will install solar on your house with no out of pocket costs, while saving you money on your electric bill every month! Green Electric Solar Solutions is here to help you start saving money today, increase your home value and reduce your carbon footprint for a healthier greener planet. We will take care of getting the entire process setup from beginning to end. This includes the system design, coordination of financing & rebates as well as installation. We will be your personal solar concierge leaving you with peace of mind that someone is working on your behalf for the benefit of your future finances! Your net cost after Tax Incentives and Rebates is $15,960.00. A 10 year financing loan at 4.99% will cost $169.20 / mo. Your electric bill will be eliminated and instead of paying the utility company you will be paying a lower monthly financing loan payment with your bank institution! Electricity costs have historically gone up around 10% each year. With solar, you don’t have to worry about the rising costs of electricity because you will be generating your own! Each year your savings will increase as the rates of electricity from your utility company goes up! Out of pocket over the next 10 years? * Years 11-15+, SAVE EVEN MORE AFTER YOU PAY OFF YOUR LOAN. Imagine, No Loan Payment and No Electric Bill! You will be 100% ENERGY INDEPENDENT! YOU START SAVING MONEY FROM DAY 1 ! Your monthly electricity payment of $200.00 has been reduced to $0 and instead replaced with a loan payment of $169.20, giving you a total savings of $369.20 the first year. As the price of electricity goes up, you continue to save even more year after year! By the end of your loan term, you have already saved $17,944.08 - more than the original amount you borrowed. Once your loan is paid off, you save even MORE as you won’t have a loan payment and will continue to be 100% energy independent from the utility company! Never pay an electric bill ever again! WHAT IF I DECIDE TO MOVE INTO A NEW HOUSE? A solar power system is considered an improvement to your home. As a result, solar energy can increase your home’s value and make it more attractive should you decide to sell it in the future. 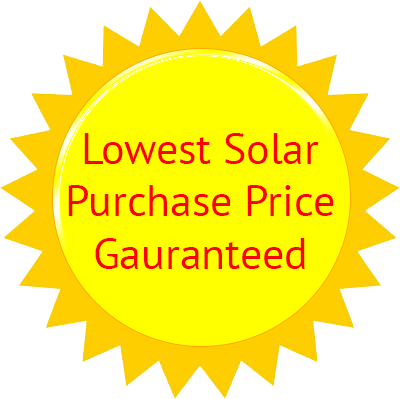 You can use this extra value to make a full cash purchase of another solar system for your new home! NO ELECTRIC BILL - NO LOAN PAYMENTS - IMMEDIATE SAVINGS! ANY EXCESS ENERGY MY SOLAR PANEL GENERATES? Yes you do! Any surplus electricity generated from the solar panel is fed back into the main grid where you receive credit. If you go on vacation, all the electricity generated while you are away will be credited to you for future use. With a solar panel system, you only pay your electricity bill once a year. You either pay for electricity you needed from the utility company OR they pay you for the electricity you contributed! GET PAID TO GO SOLAR! WE WILL HELP YOU THROUGH THE ENTIRE PROCESS! 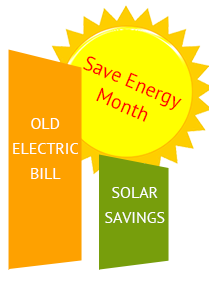 It’s never more easier to start saving money with solar energy today! With Green Electric Solar Solutions at your side, we will streamline the process for you so all you need to do is provide us with your electric bill and we handle everything else. It’s a no brainer! Fill-in the contact form below or contact us at 888-202-1952 for a FREE NO-RISK CONSULTATION. Help us help you setup your future!